Our peewee and adolescent youth programs offer an expert level of instruction that focuses on the development of attention skills, self-discipline, respect, obedience, co-ordination and stranger awareness. For our adult students we provide an intuitive and comprehensive program that focuses on all aspects of personal fitness and self protection. In addition to the physical fitness building components of the Martial Arts we also offer Group Fitness classes, Yoga, Pilates and one-on- one Personal Training with a trained and certified fitness professional for the ultimate fitness experience. 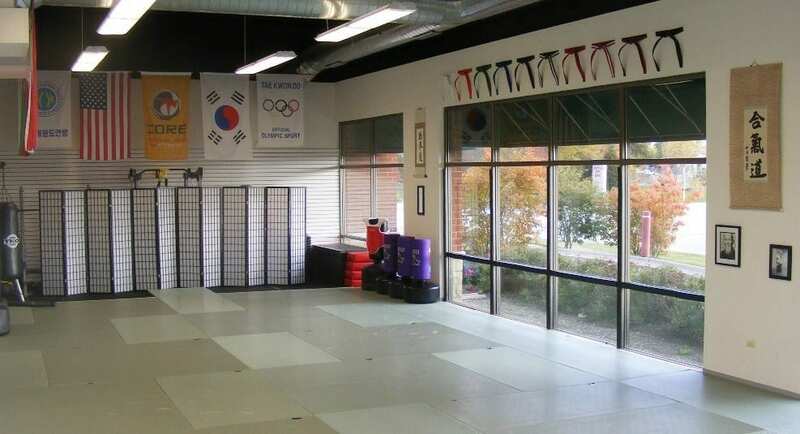 All of these services are supported by excellent student/instructor ratios, and a top class training facility that pays honor to the Martial Arts and Fitness Industry. Our school’s promise is to deliver a better you through a passionate work ethic, integrity of core beliefs, and attention to each and every member’s goals.